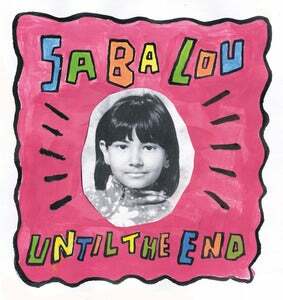 Saba Lou’s second single Until The End is out now via Hunx (Seth Bogart) label Wacky Wacko. If I’ve counted correctly, it has been five years since the pre-teen released her impressive debut First Day of School 7″ (Die Slaughterhaus/Rob’s House), which featured her dad, good ole King Khan. 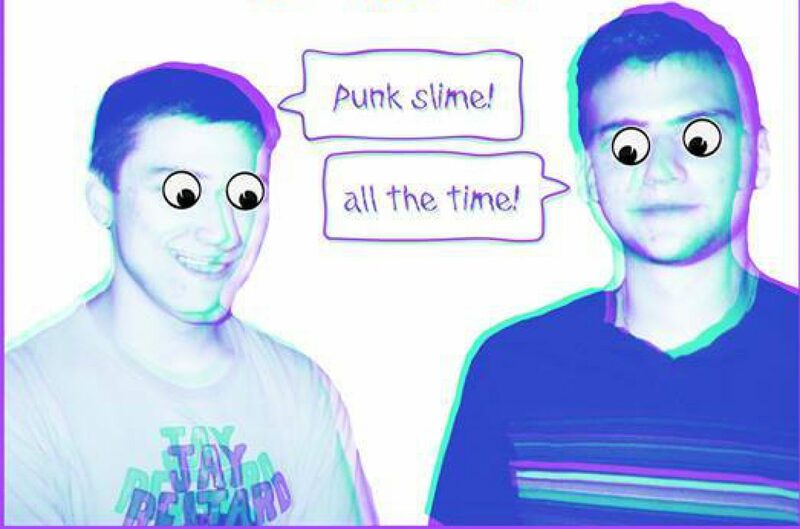 “Until The End” is streaming!